Tree removal in most urban and suburban landscapes present challenges. Trees in neighborhoods often are surrounded by other valuable plantings or structures. Tree removal, especially for large trees, require careful dismantling by highly trained personnel and state-of-the-art machinery. This is to ensure your safety and the protection of your home and surrounding property. 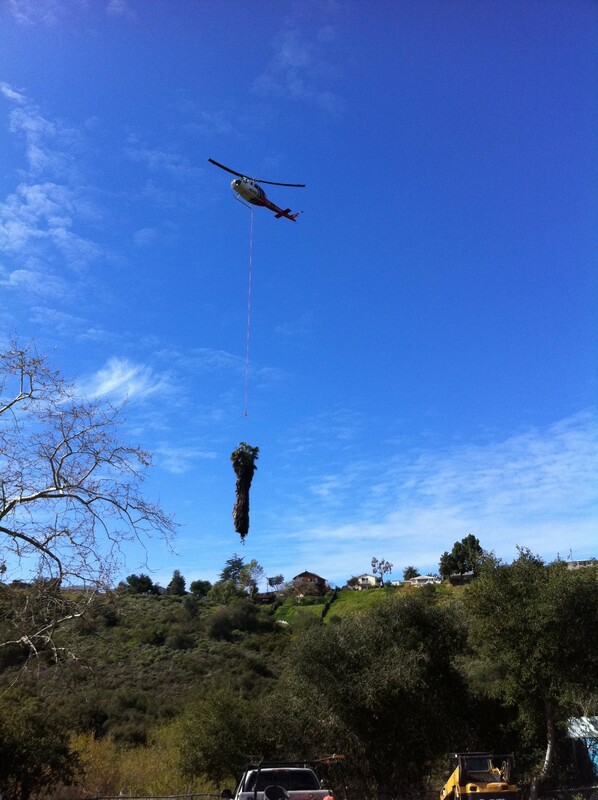 The use of specialized equipment during tree removals is determined by the conditions on your landscape, branch architecture, and the soundness of your tree. A standard tree removal includes taking down a tree, chipping all brush, cutting all wood into 20″ logs, and cutting the stumps as flush as possible to the ground. Wood is then stacked at or near the base of the tree. We can also provide stump removal and wood disposal services.